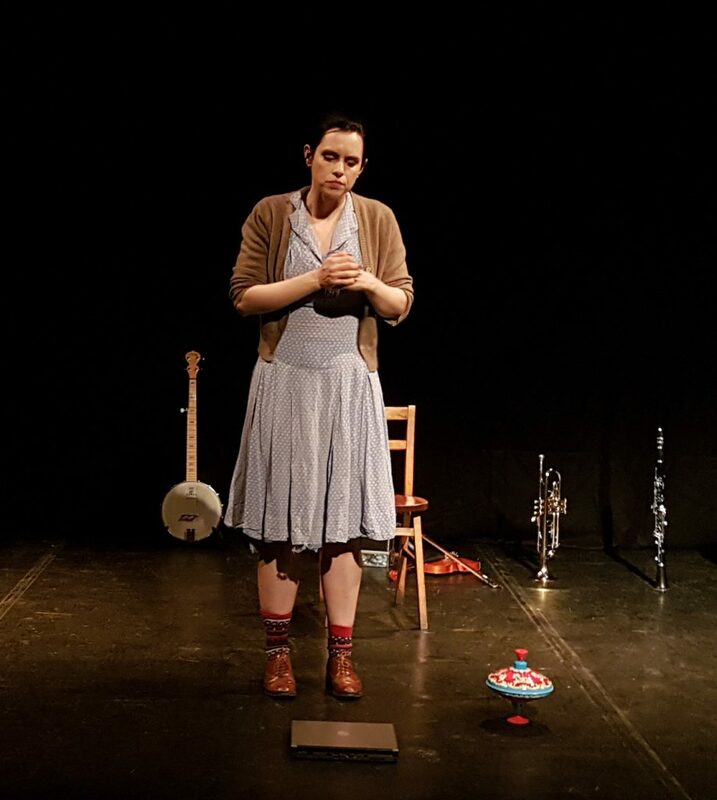 213 Things About Me is a theatre piece based on the real life story of Cate – a female singer songwriter diagnosed with Asperger’s in adult life, following her triumphs and the difficulties she faced, before her suicide at the tender age of 36. Documentary maker and disabled writer Richard Butchins talks to DAO about his motivation for making the single-hander, acted by Rosa Hoskins, due to open at the Battersea Arts Centre on 9th May 2018. 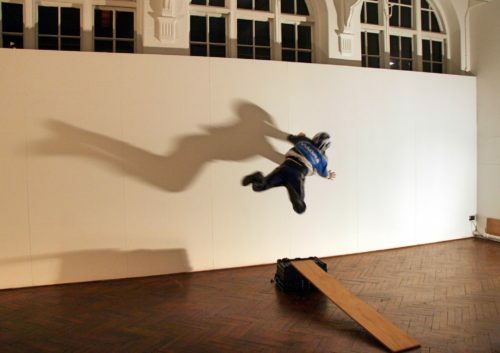 213 Things About Me began life as an Unlimited funded research and development project and was exhibited as a film installation in 2015. 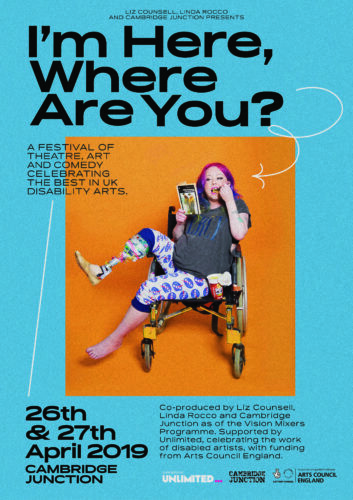 In it’s most recent incarnation Richard Butchins has worked with the Battersea Arts Centre to turn the story of his friend Cate and the list of 213 traits she wrote, describing herself, into a 60 minute theatre production. Please click on this link to book directly with the theatre.